A potent, non-butyl cleaner that provides maximum performance at optimum economy. The powerful solvent d’Limonene delivers superior cleaning and grease cutting action, even under the most difficult conditions. 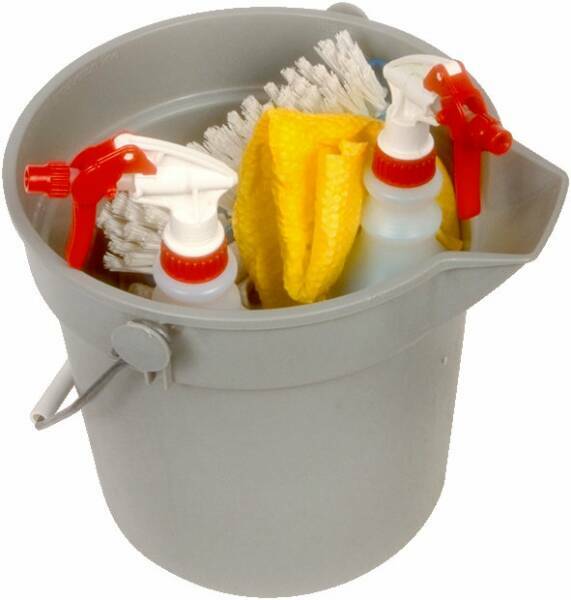 This safe, non-toxic and non-flammable formula is also dilutable to customize to any cleaning situation. Use For Heavy Duty Degreasing and General Purpose Cleaning. to make 7 gallons of concentrated cleaner. To use, just spray and wipe. For tough stains, allow to sit for 2-3 seconds. water to make 3 gallons of concentrated cleaner. For difficult stains, use 10-12 ounces in a gallon of water. processing area, non-processing areas and exterior areas. Caution: May be harmful if swallowed. May irritate eyes. Keep away from heat or open flame. Keep out of the reach of children.